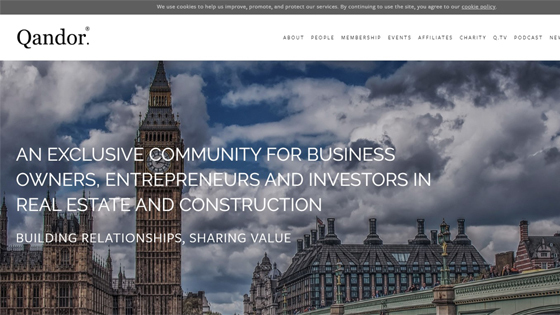 Qandor is an exclusive community for business owners, entrepreneurs and investors. IDS have recently been accepted for membership with the aim of forming strong relationships with investors and owners of other businesses that are relevant to their goals. The community gives members the opportunity to share solutions as well as resources, experience, knowledge and contacts. The purpose is to collaborate, develop personally and grow their business – and maybe share one or two great experiences in the process. The select membership is extremely valuable for those involved and from an educational perspective, the model provides access to an abundance of experience and knowledge via peer-to-peer learning with access to a variety of talents and an abundance of experience.